For FedEx Cup-leading Bryson DeChambeau the math is very simple. If the recently-turned 25-year old should capture the season-ending Tour Championship he becomes FedEx Cup champion. The PGA Tour has worked out a FedEx Cup victory scenario for all 30 players teeing up on the East Lake course in suburban Atlanta but realistically just six – DeChambeau, Justin Rose, who is in second place, Tony Finau (third), Dustin Johnson (fourth), Justin Thomas (fifth) and Keegan Bradley (sixth) –- have a chance of victory. Rose, Finau, Johnson and Thomas could deny DeChambeau should either win the Tour Championship while Bradley, should he win, would need for DeChambeau to finish tied second or worse. It then becomes more complicated the further down the FedEx Cup standings for players like No. 20 ranked Tiger Woods, who won the FedEx Cup in 2007 and 2009. DeChambeau, a three-time winner this season, is delighted to be making his Tour Championship debut. “It’s an honour to be here at East Lake for my first Tour Championship. It’s been a long season, and I’m glad that I’ve been able to play as well as I’ve played,” he said. 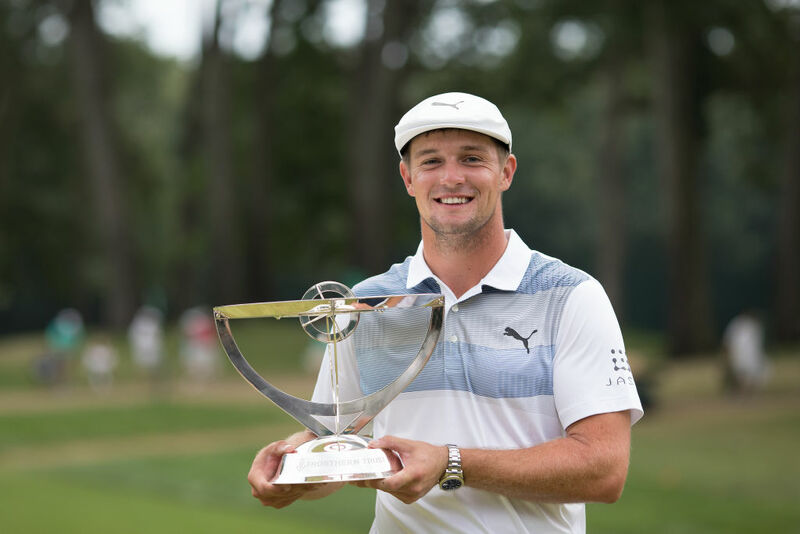 DeChambeau celebrated his 25th birthday a few weeks earlier with back-to-back victories in the Northern Trust and Dell Technologies Championship. The current world No. 8 will next week also celebrate making his Ryder Cup debut and DeChambeau could be partnering Woods in Versailles. 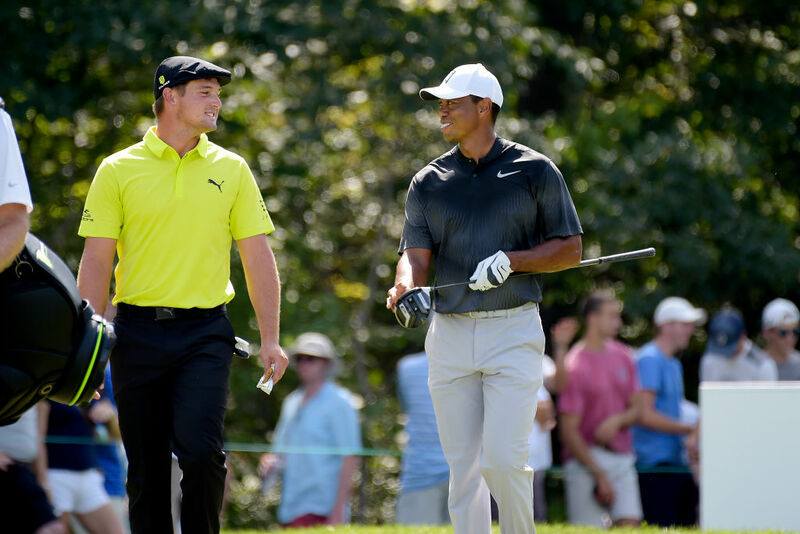 “I don’t know that answer why we’ve clicked, but what I can tell you is that it’s always fun picking Tiger’s brain a little bit,” said DeChambeau. Johnson, who had both a Tour Championship and FedEx Cup victory snatched from his grasp in 2016 by Rory McIlroy, also knows that victory this week in his hands. “Being in the top-five, I control my own destiny,” he said.